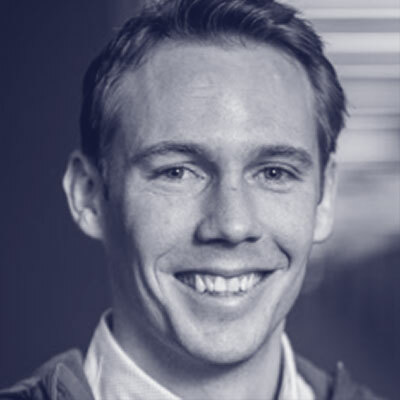 Simon is a product manager at Pivotal Labs. After recovering from a career in management consulting, he took on a product development role at a data driven energy analytics startup. Since then he's developed a passion for applying data-driven approach to product management.